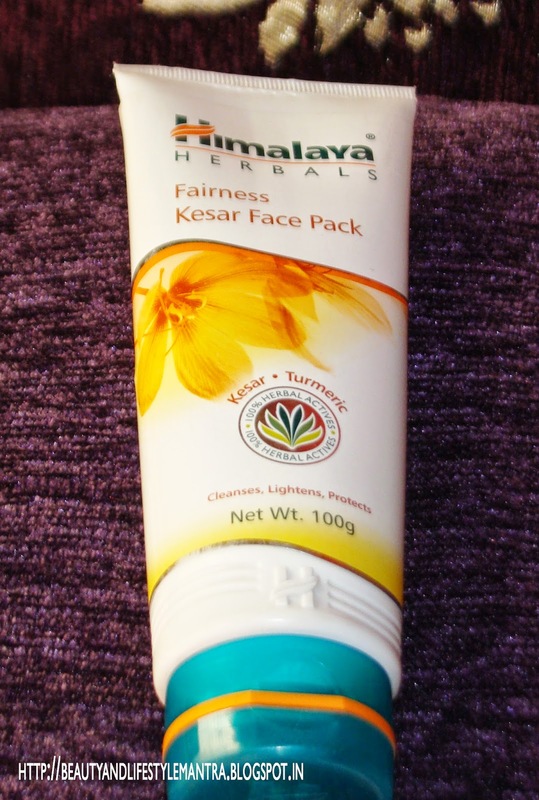 Today I am going to review Himalaya Herbals Fairness Face Pack. I always stay away from fairness products. I usually like to make fairness face pack at home. I bought this fairness pack only because of the natural ingredient list of this face pack which was sounding very interesting. I used it several times and now I am going for a review.